Asteria is the new overwhelming mechanical power EP by Tarvisium Electronique. 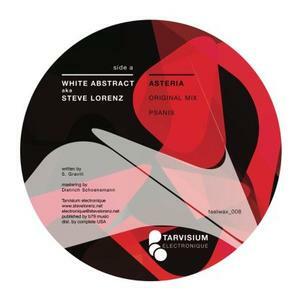 The vinyl consists of four powerful acid techno tracks produced by Steve Lorenz. The rude analog sound has been processed by a powerful valve system joining acid and hypnotic patterns created by a 303 synthesizer.